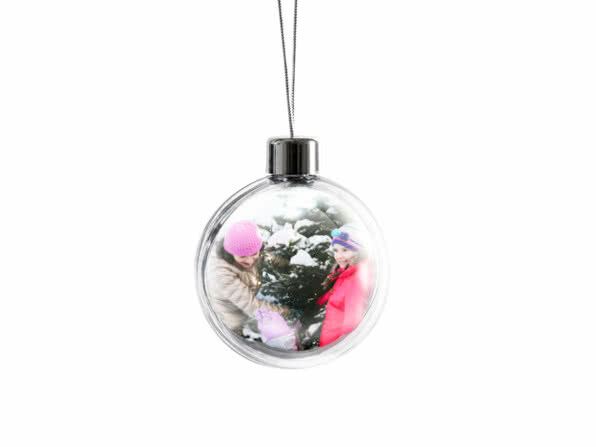 Charlie Brown was right, “It’s not what’s under the Christmas tree that matters, it’s who’s around it.” Hang all the people you love on yours. 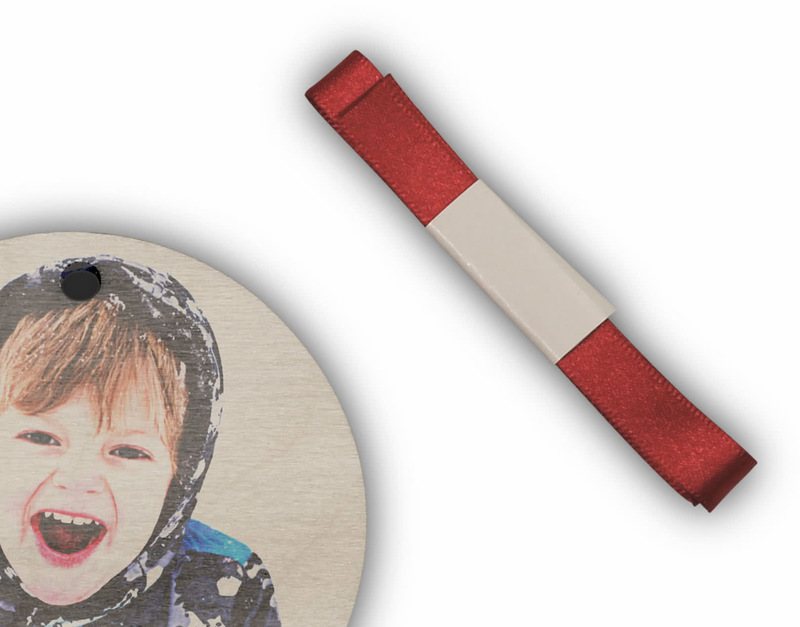 Create a keepsake of baby’s first Christmas or celebrate a special year. 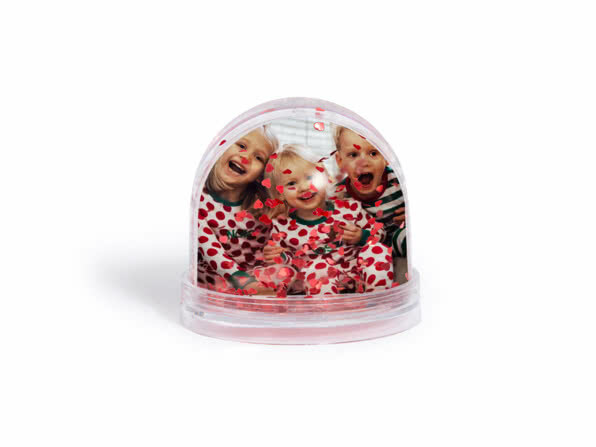 It’s a cool alternative for the annual Christmas photo of the kids – grandparents can see them grow up on their tree. 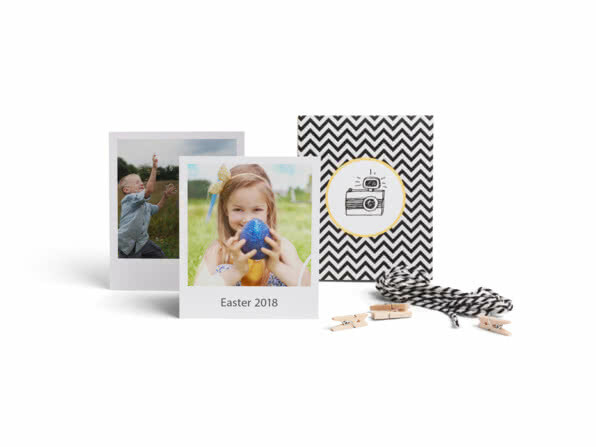 And the natural wood grain gives your photos a unique, rustic feel. 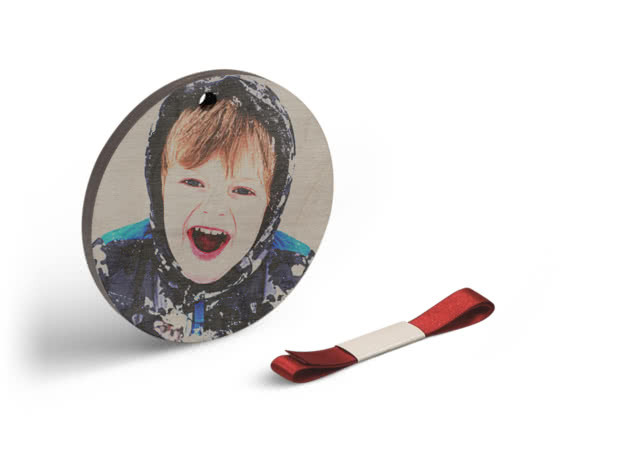 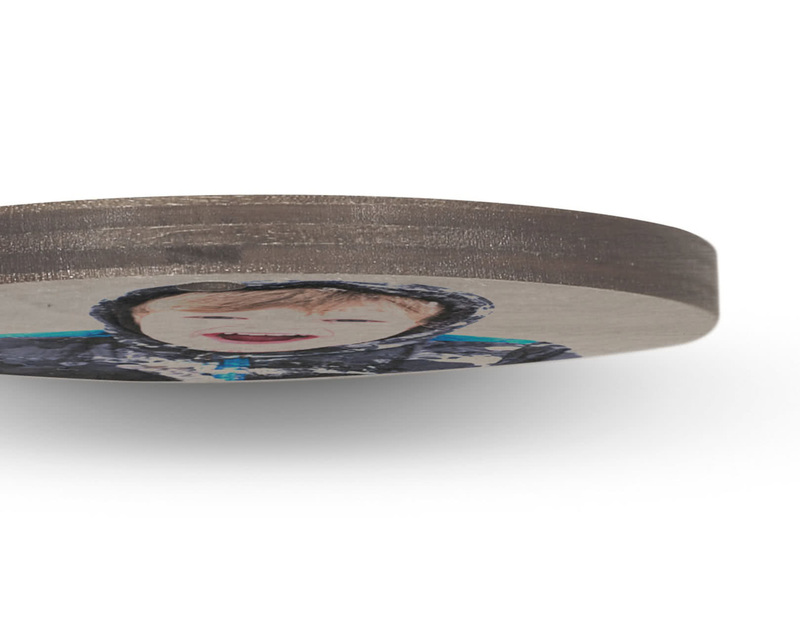 Your photo is printed on both sides, so it looks great from every angle. 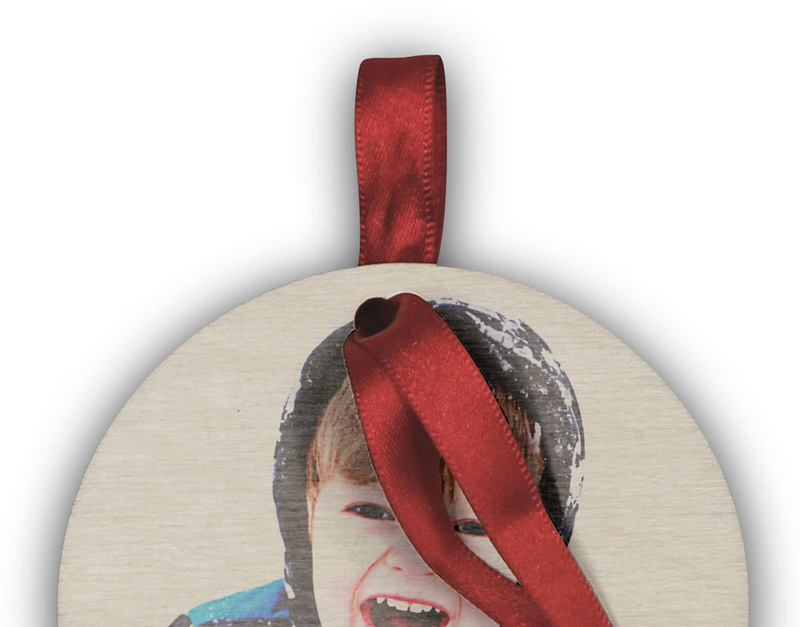 Thread the red ribbon through the hole to hang on your tree..
Made of 3mm thick, FSC certified wood.